For over 60 years, Lebanon Seaboard has proudly served professional lawn and landscape operators by offering an extensive turf and ornamental product line. 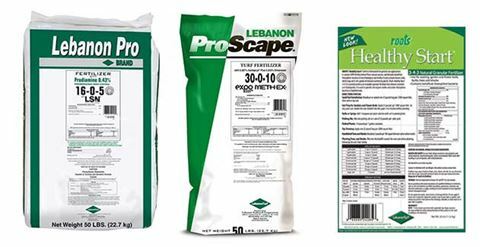 LebanonTurf, the professional division of Lebanon Seaboard, has a commitment to new technology ensuring that we offer you high performance products at competitive costs. We look forward to serving you through our knowledgeable staff, dedicated sales team and extensive network of dealers and distributors. Visit the LebanonTurf website for more information or contact a representative for Lebanon Seaboard’s professional lawn and landscape products at 1-800-233-0628 or by email.